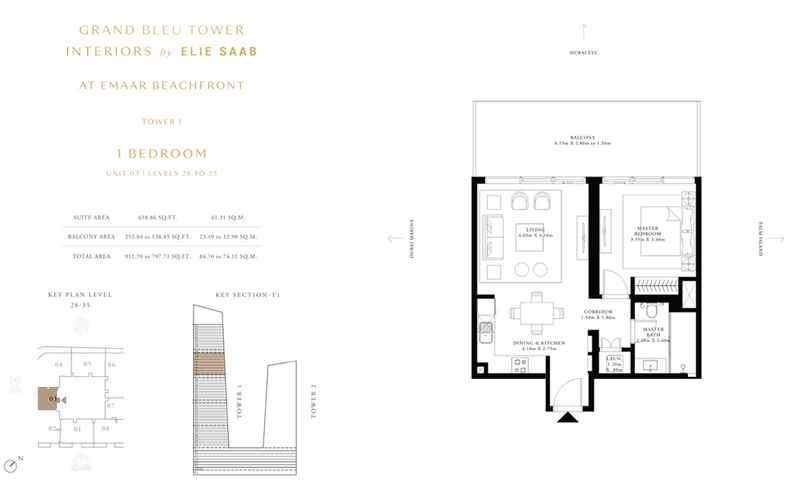 Elie Saab and Emaar's new collaboration Grand Bleu Tower at Emaar Beachfront featuring 1, 2 & 3 bedroom apartments and 4 bedroom penthouses. 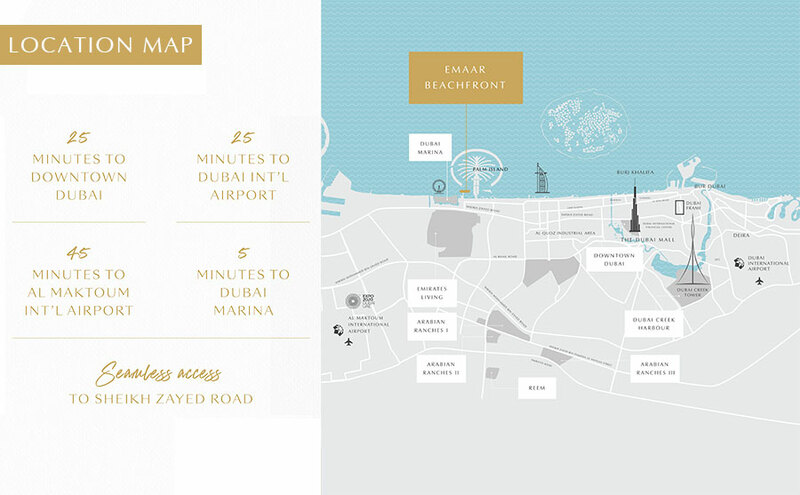 The developer Emaar Properties is collaborating with ace couturier Elie Saab to present you with a magnificent waterfront landmark. 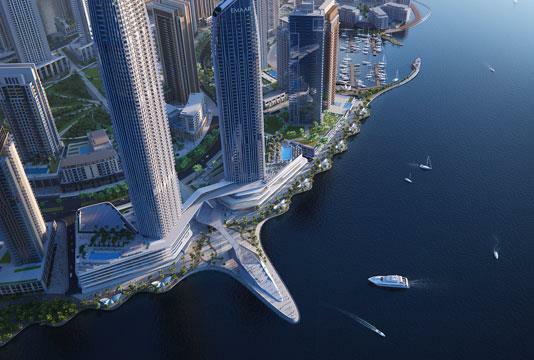 Located in Dubai Harbour, this development is set to become a new lifestyle destination, the residential units are designed to provide impressive views of the sea, Palm Jumeirah and that of Dubai Marina. 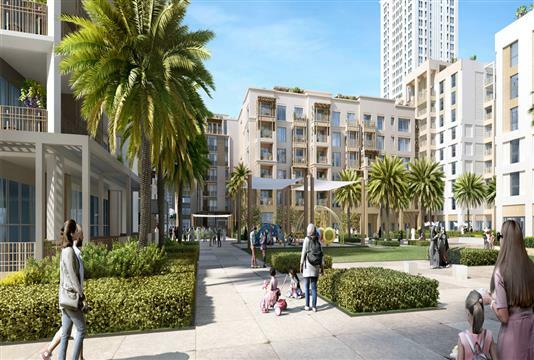 For the prospective buyers and investors, the tower will comprise sleek and modern apartments laced with state of the art amenities. 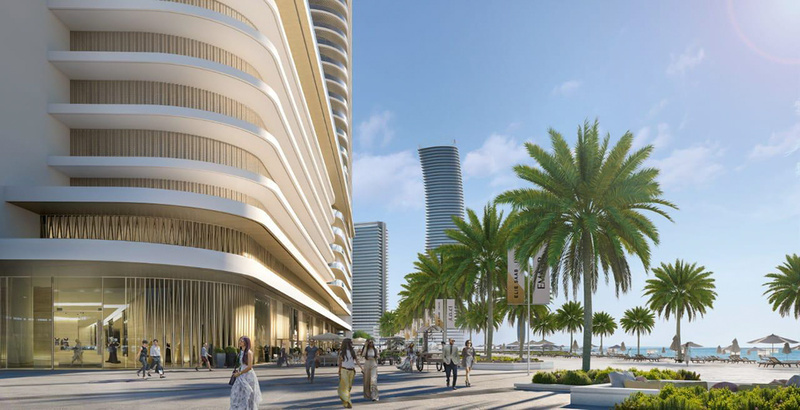 Being a beachfront development, the apartments will reflect the leading designer’s sophisticated style and signature. Be it the overall aesthetics or the architecture, almost every element speaks volume about the developer’s penchant to offer you luxurious residences, far away from the hustle and bustle of the city. Each of the homes will have a private balcony and with spacious rooms and bright interiors, life here will be devoid of any hassle. It is here that you can create memories that will last for a lifetime. 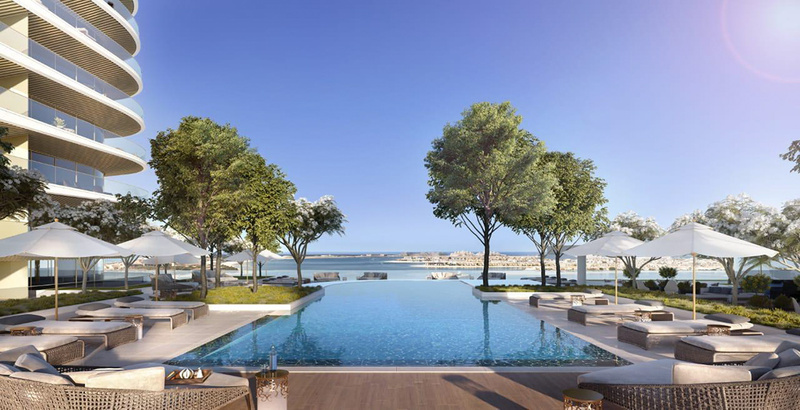 Apart from access to a private beach and plenty of dining options within the development, the resort facilities indeed mark the beginning of something great. 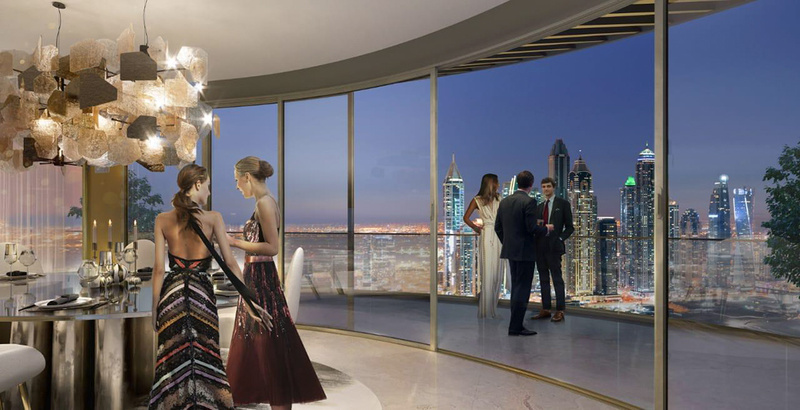 Signaling a new design revolution, Elie Saab Tower by Emaar Properties will boast of amenities that at best can be termed as futuristic in nature. 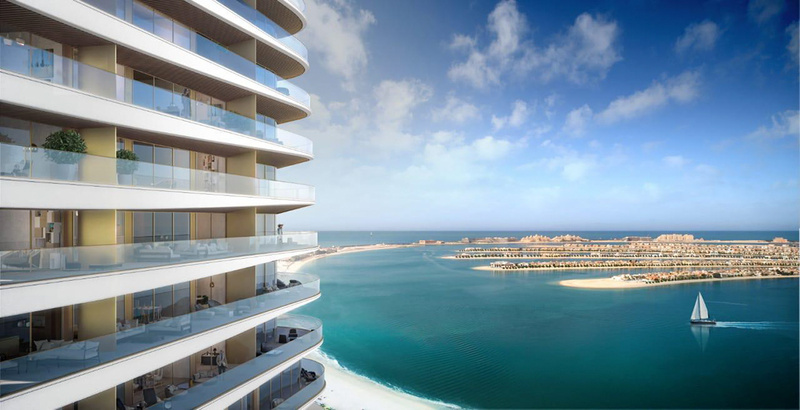 The aim here is to introduce you to the finer aspects of beachfront living, where all the elements are configured to suit your individual preference. 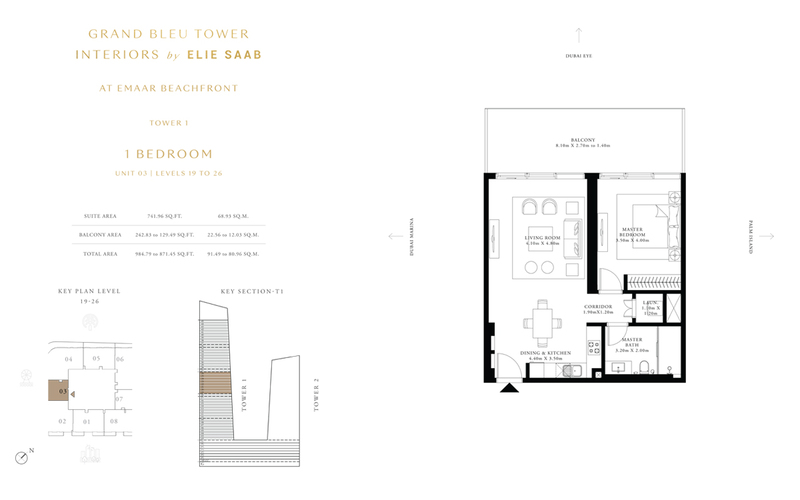 In all likelihood, the payment plan crafted for Elie Saab Tower will be attractive and laden with a lot of perks, beneficial for first-time buyers and investors. 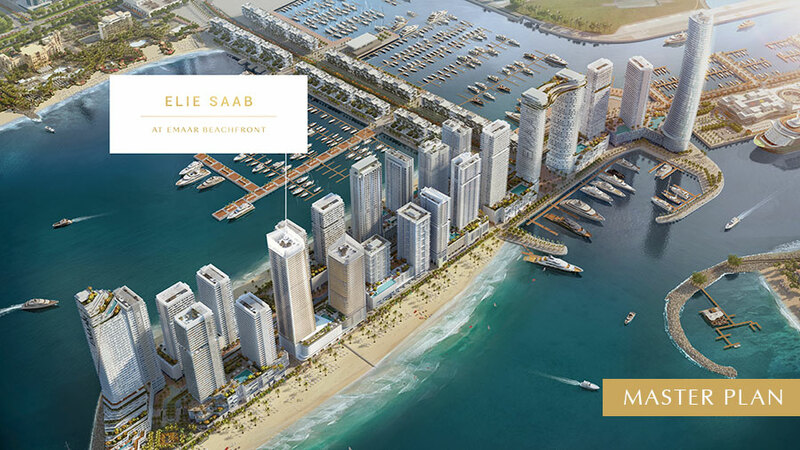 One of the most keenly awaited waterfront developments, Elie Saab Tower gets a prime location within Emaar Beachfront, which makes it an ideal choice for many. 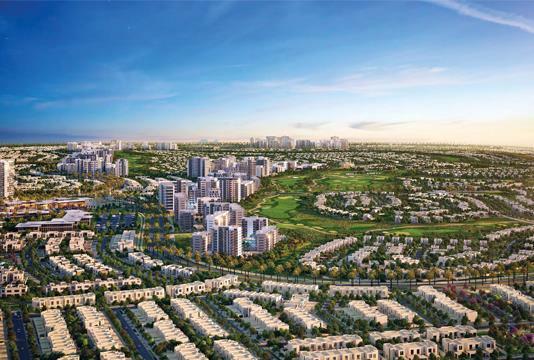 On account of its strategic position, this lifestyle project will be easily accessible via major road networks. As such, you will be in a position to reach the key tourist destination in a matter of minutes. 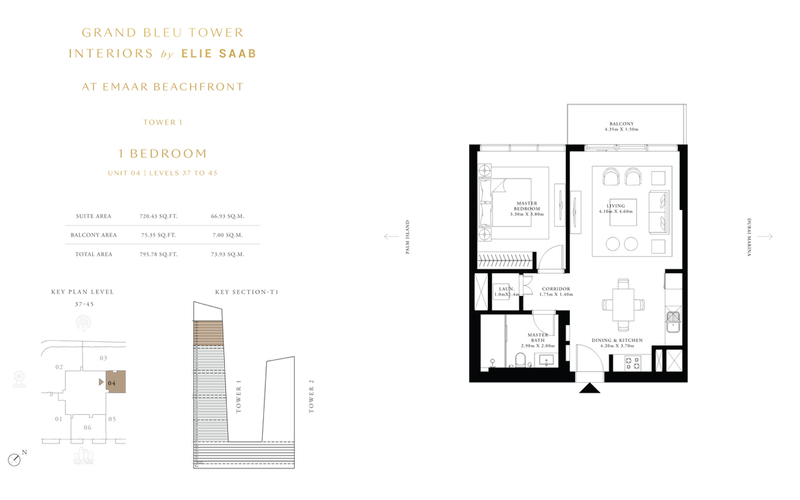 With Elie Saab Tower brought to you by Emaar Properties, it is primed as a master-planned development that introduces you to a whole new concept of lifestyle. 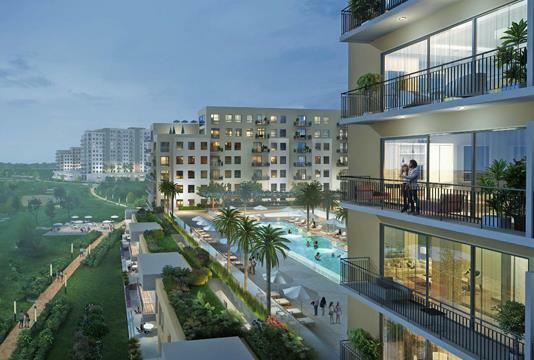 With plenty of entertainment, retail and fine-dining options being made available, you are not likely to complain at all.